Chaz Bundick (aka Toro Y Moi) is releasing a new concert album. 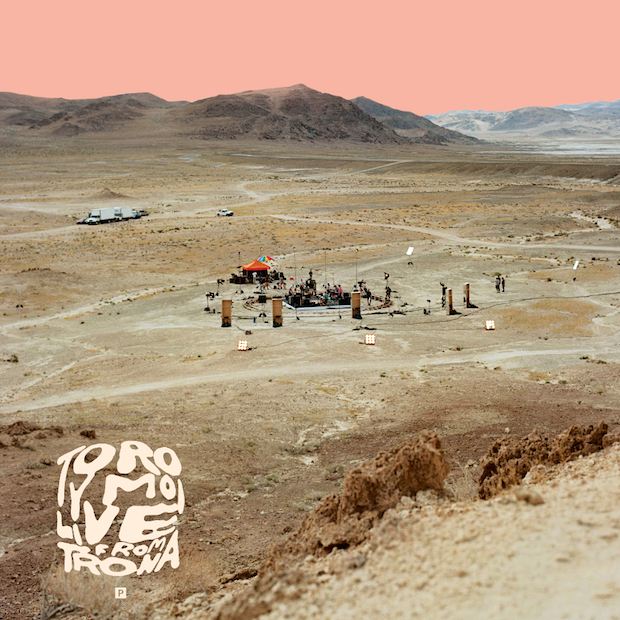 It’s called Toro Y Moi: Live From Trona, and it features new live arrangements performed beneath the Trona Pinnacles in California. The album will be available digitally on August 5 and physically as a limited edition 2xLP pink vinyl on November 4. A corresponding film (directed by Harry Israelson) uses hand-drawn animations and behind-the-scenes VHS footage to present the private show, and will also feature a documentary component that shows the album’s recording process in the Mojave Desert. There will be a premier of the film in LA at the Ace theater August 4th Buy TIX HERE Join us!